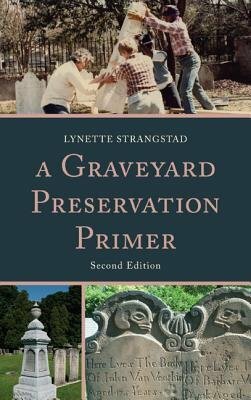 A Graveyard Preservation Primer has proven itself to be a time-tested resource for those who are seeking information regarding the protection and preservation of historic graveyards. It was first written to help stewards of early burial grounds responsibly and effectively preserve their graveyards. Much information found in the first edition of the book remains valid today. Still, much has changed in the twenty-five years since its first publication, and the new edition reflects these changes. Perhaps the most dramatic change in burial ground preservation is in the world of technology. Changes in computers and the way we use them have also changed preservation practices in historic graveyards. Discussion of technological changes in the new edition includes those in mapping, surveying, photography, archaeology, and other areas of evaluation and planning.